Jihad Watch : Said Erdogan: “You cannot make Turkey take a step back with sanctions. They need to know the following: we are not tied with an umbilical cord to the U.S.” Good. Rapidly re-Islamizing Turkey has not been a reliable ally of the United States for some time, and it is foolish to pretend otherwise. This sham alliance, and others as well, should be ended. 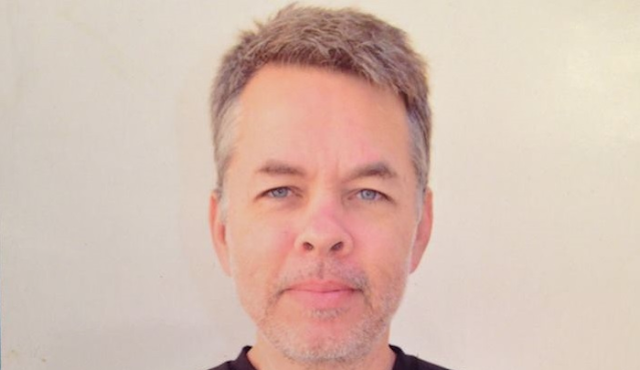 “US Slaps Sanctions on 2 Turkish Political Leaders Over Andrew Brunson’s Detention,” by Samuel Smith, Christian Post, August 2, 2018: The Trump administration followed through on its threats to take action against Turkey over the detention of American Pastor Andrew Brunson by sanctioning two top government officials on Wednesday. The sanctions come after Vice President Mike Pence and Trump vowed last week that they would slap “significant” and “large” sanctions on its NATO ally over Brunson’s detention. Pence made the promise during his keynote speech last Thursday at the State Department’s Ministerial to Advance Religious Freedom, a day after Brunson was released to house arrest after over a year-and-a-half in prison…. Brunson appealed to a Turkish court this week to be released from his home detention. However, his appeal was rejected on Tuesday.